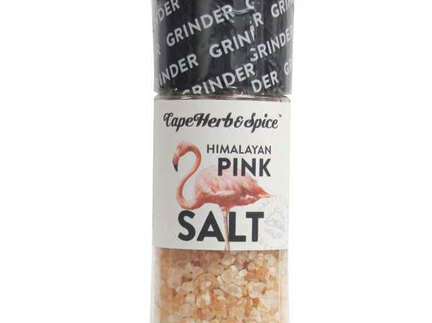 From the coast of South Africa, this salt is formed by the cold Atlantic waters being pumped into vast salt pans, allowing it to crystalize under the warm sun. It is then harvested and graded, keeping aside the cleanest and chunkiest of crystals – only the best for us of course. 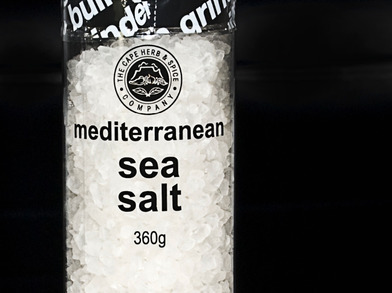 We can thus ensure you have the best quality salt in your kitchens and on your table. 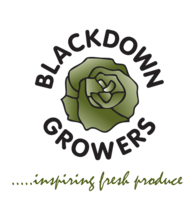 Picked from the uppermost branches of the pepper tree, these bold black peppercorns are the most developed, sun – ripened and flavoursome berries from the bush. They have then been dried and graded into sizes, just to double check that we have received nothing from the boldest of peppercorns. 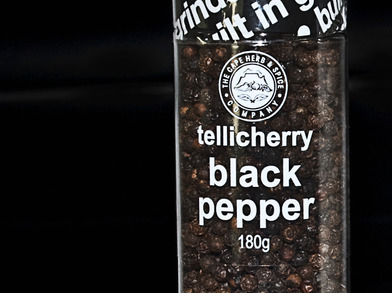 Chef’s around the world regard these as the premium quality peppercorns, go on, try them and you’ll understand why. 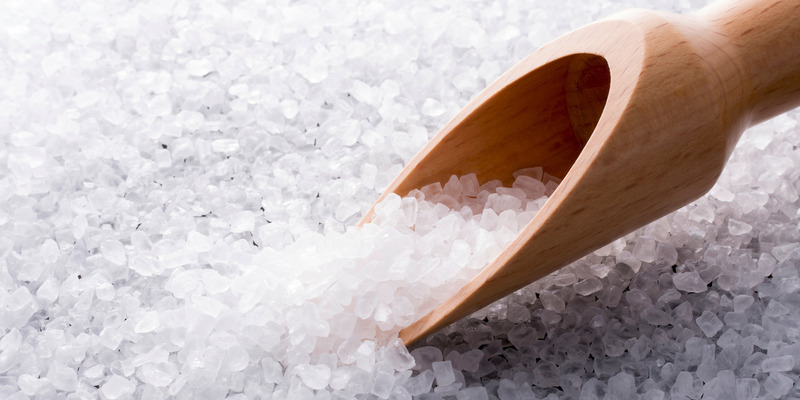 These crystals are natural, unrefined and unpolluted, as they were formed when these mountains which were once sea bed, were exposed to the natural elements. The pink colour is as a result of the natural processes that have enriched the crystals over time. 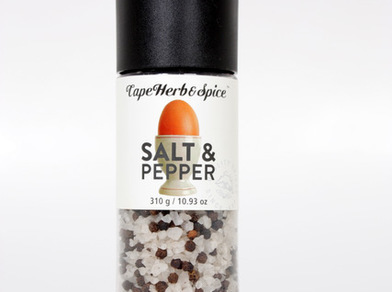 Fantastic everyday seasoning, can be used on almost anything. Great asa a table top grinder or for seasoning whilst cooking.